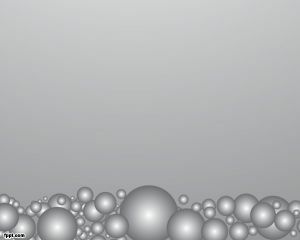 Clean Gray PowerPoint template is a free abstract PPT template slide design with black and white and scale of gray tones. 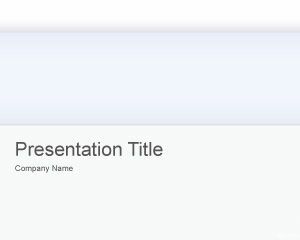 You can download this free gray PowerPoint template to make attractive and serious presentations in Microsoft PowerPoint. 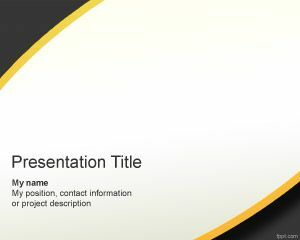 The slide design can be enhanced to make awesome presentations and embed your presentation charts and diagrams in the PPT template. 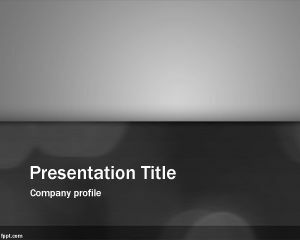 This free simple PowerPoint template with gray tones can also be used for business presentations or corporate identity as well as a proposal template. 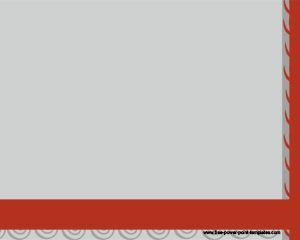 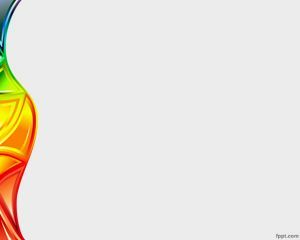 Download other free clean templates for PowerPoint compatible with Microsoft PowerPoint 2007 and 2010.